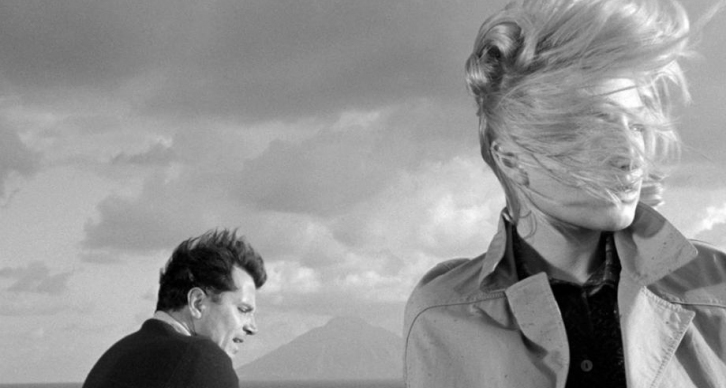 Snowcat Cinema and ffotogallery present a special pop-up screening of L'Avventura at Turner House Gallery, Penarth. Loyalty cards are not valid at this screening and no stamps will be given. This is a pop-up screening taking place in a non-theatrical venue. Unfortunately, the top floor where the screening will take place has no wheelchair access/lift.